Wondering how to get all your camping equipment from the car to the tent? Wonder no more! 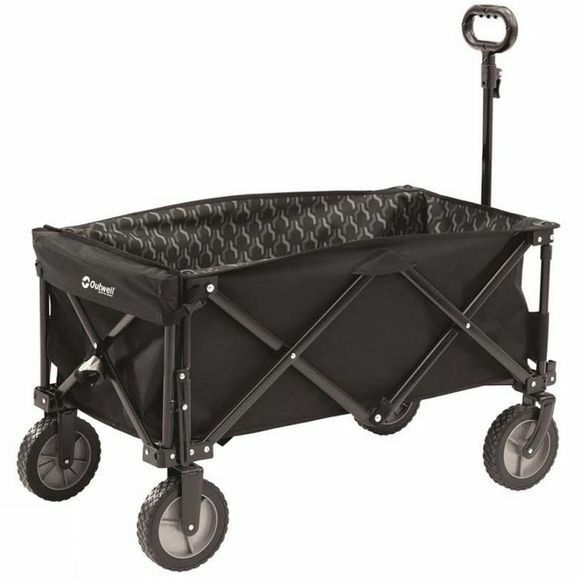 The Cancun transporter from Outwell is an essential bit of kit that you never knew you needed. 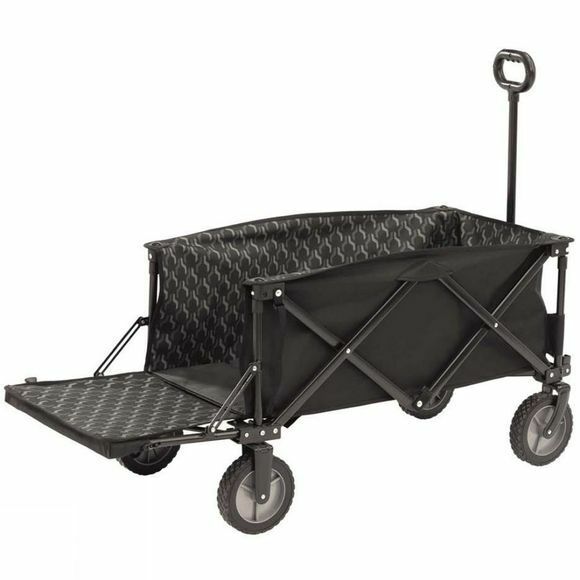 Opens and folds in seconds with no assembly required this high-strength, easy to pull trolley features puncture-proof rubber wheels that handle tough terrain like a charm. The adjustable back wall is ideal for carrying larger objects and it even comes with a handy carry bag.